771. Ramoncito ROBLES was born on May 9 1958. He is also known as Ramon. 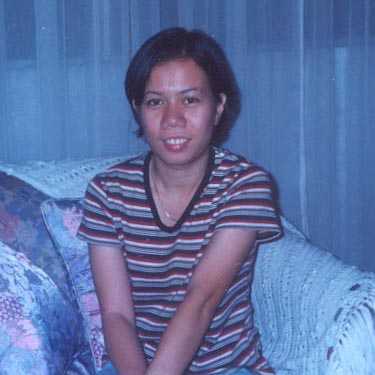 1336 i. Rizza ROBLES was born in 1978. She is the son of Ramoncito from a previous relationship. 1337 ii. Mark Anthony ROBLES was born on Apr 24 1980 in Calabanga, Camarines Sur. He is also known as Mark. 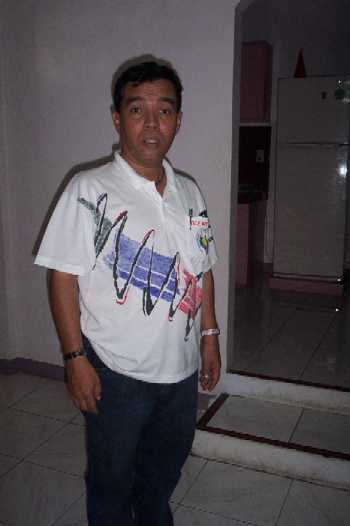 He was educated Naga Parochial School '93, Ateneo de Naga HS '97, Ateneo De Naga University - BS Digital Ilustration. On the sideline, he does website development. 1338 iii. 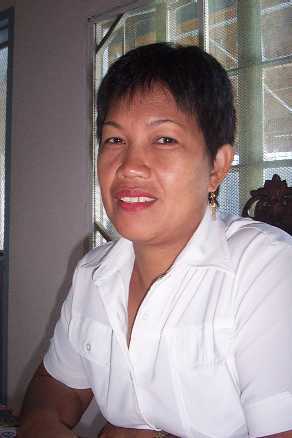 Michelle ROBLES was born on Mar 19 1982 in Calabanga, Camarines Sur. She is also known as Mitch. She was educated Colegio de Sta. Isabel (Elementary 1995, HS 1999). She is currently studying at De La Salle, taking up BS Accountancy. 1339 iv. 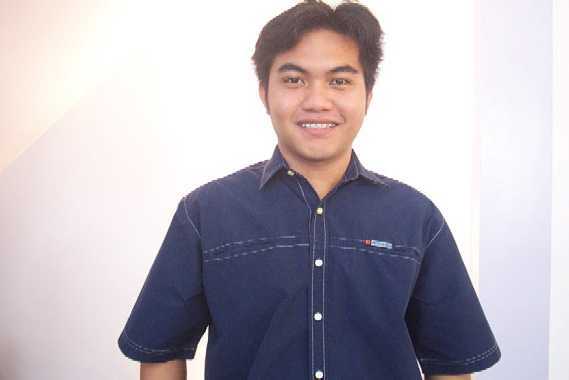 Fahad Ramoncito ROBLES was born on Oct 1 1984 in King Fahd Hospital, Saudi Arabia.